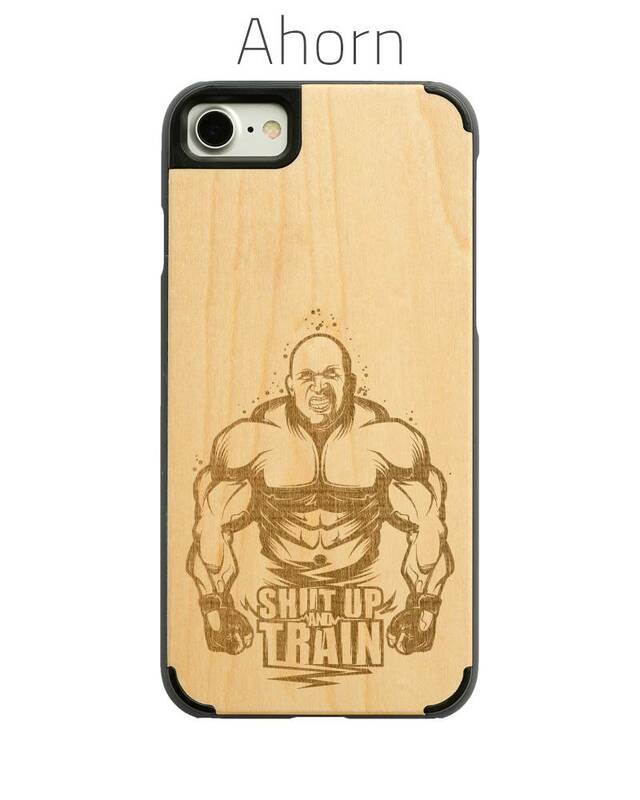 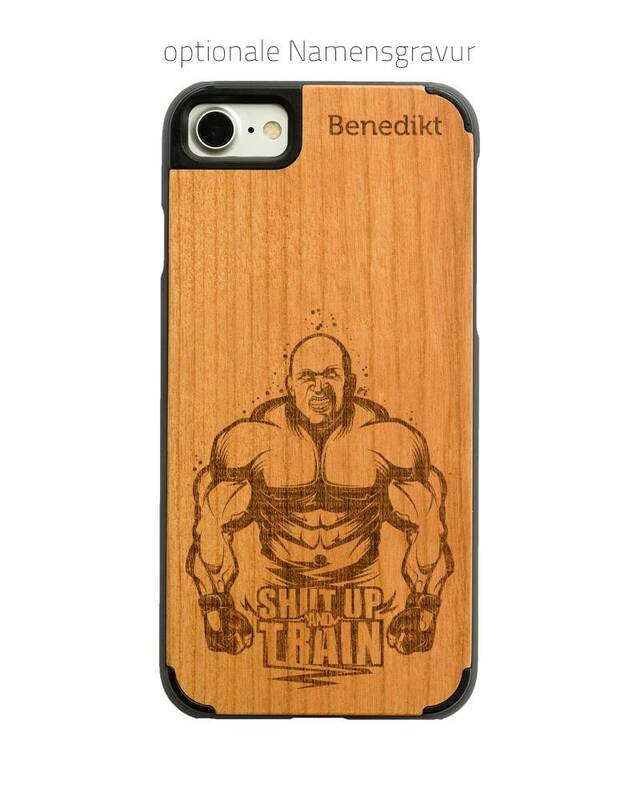 This wooden case is Suitable for iPhone 7. 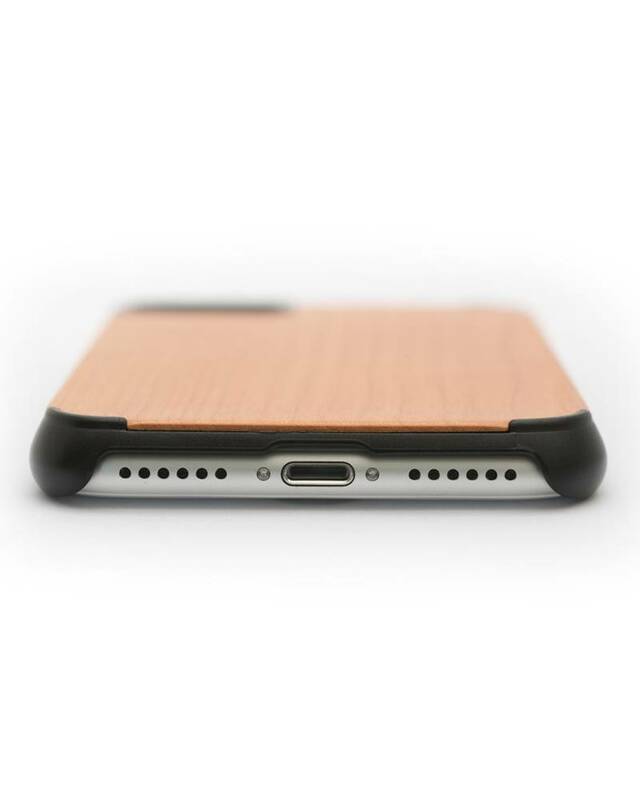 Our wooden phone case made of domestic timbers convinces by its timeless and functional design and unique feel. 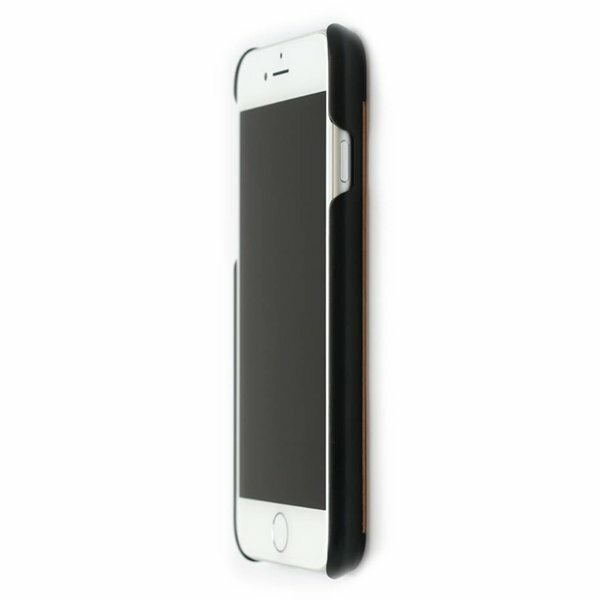 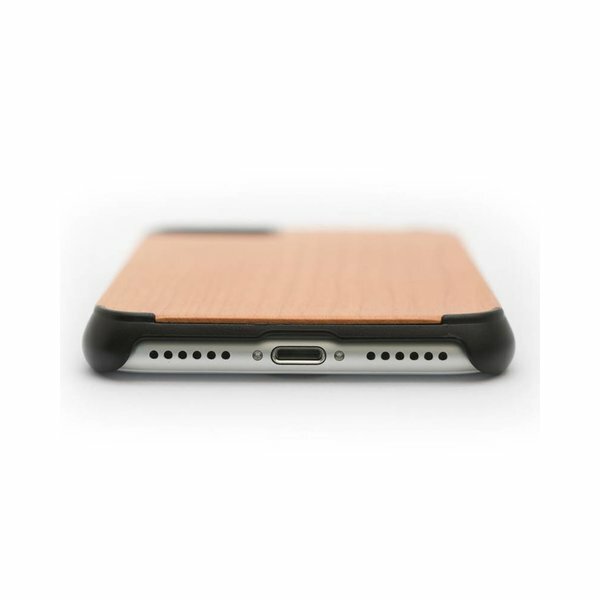 The combination of the renewable resource wood, placed on a polycarbonate frame, protects your precious iPhone 7 perfectly, and makes it stand out from the crowd. 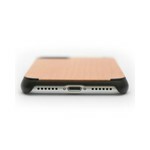 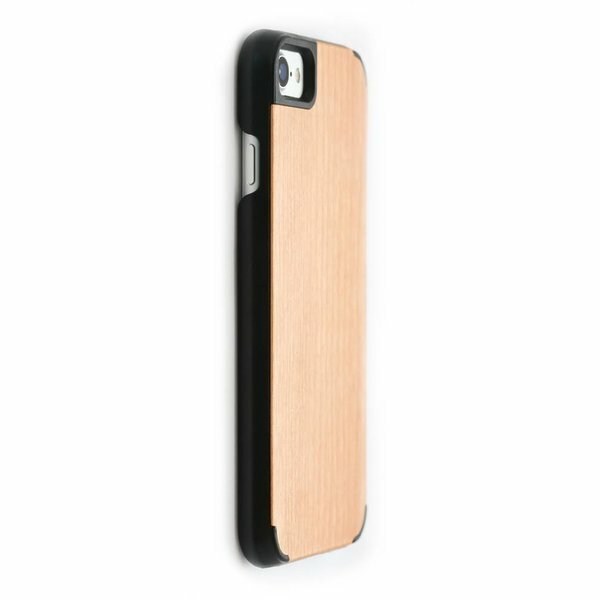 The wooden phone case’s polycarbonate frame protects your iPhone 7 just like a second skin. 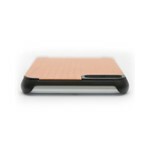 A product as individual as you. 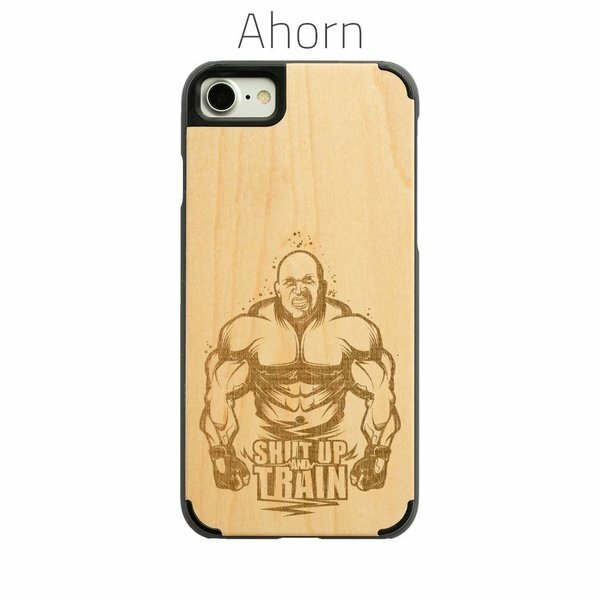 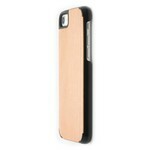 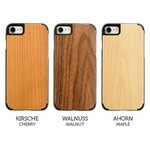 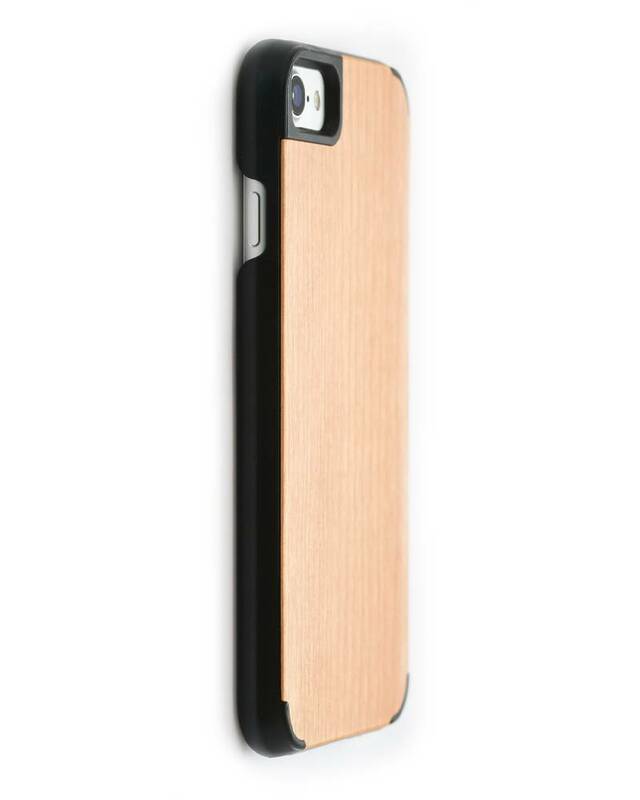 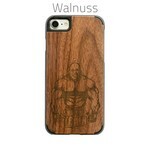 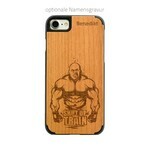 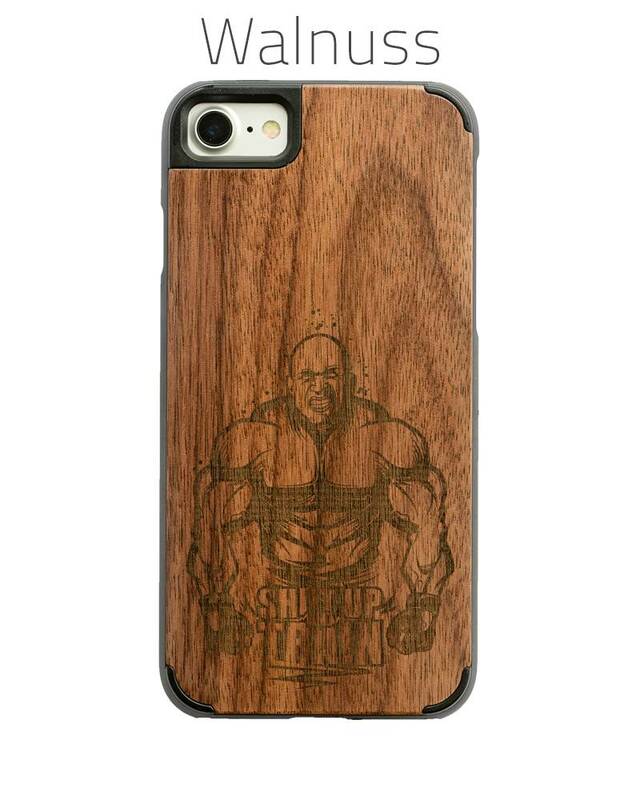 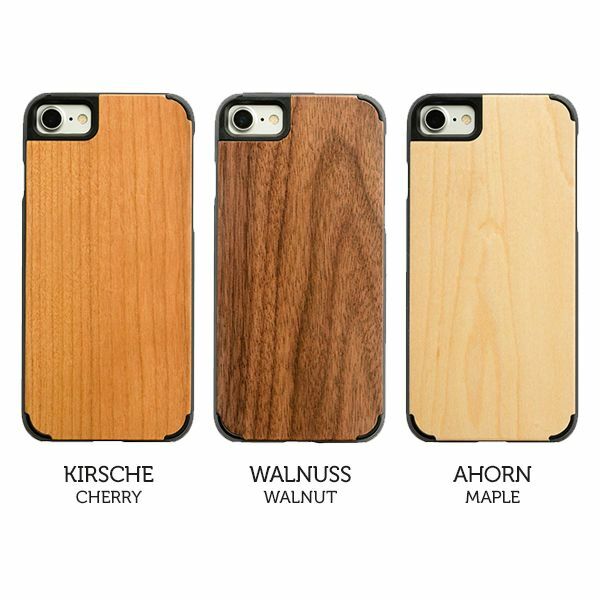 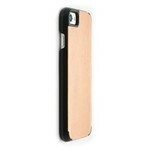 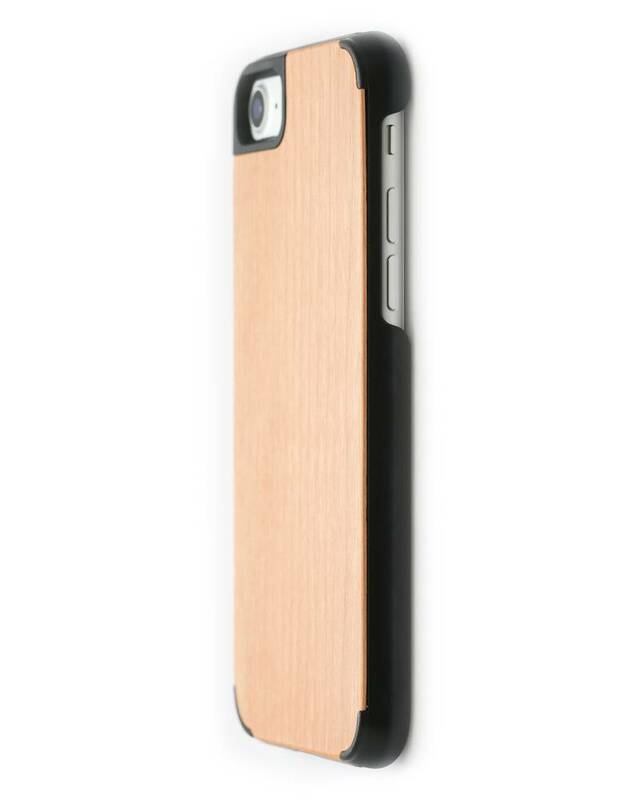 Our phone case’s wood is a natural product, which shows differences in it’s grain. 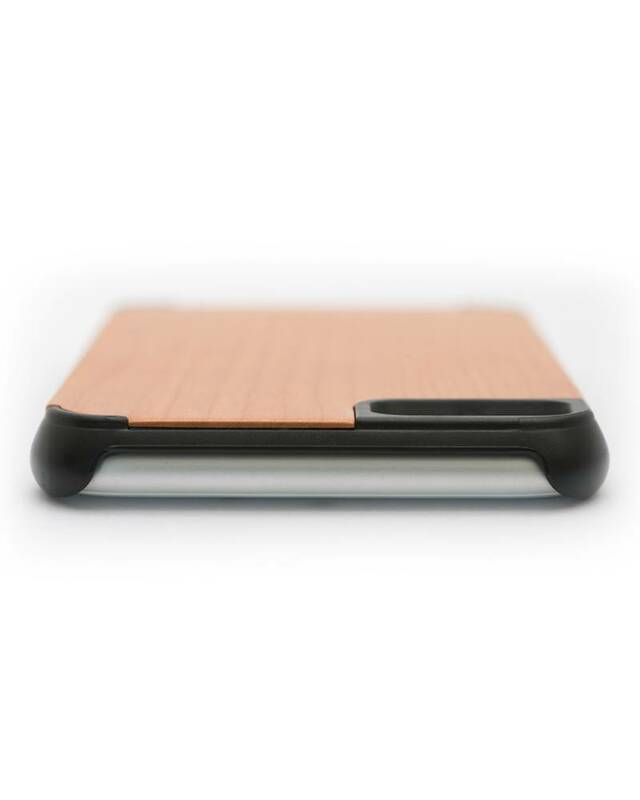 Because we process our raw materials just like nature has made them, optical differences may appear throughout the batches. 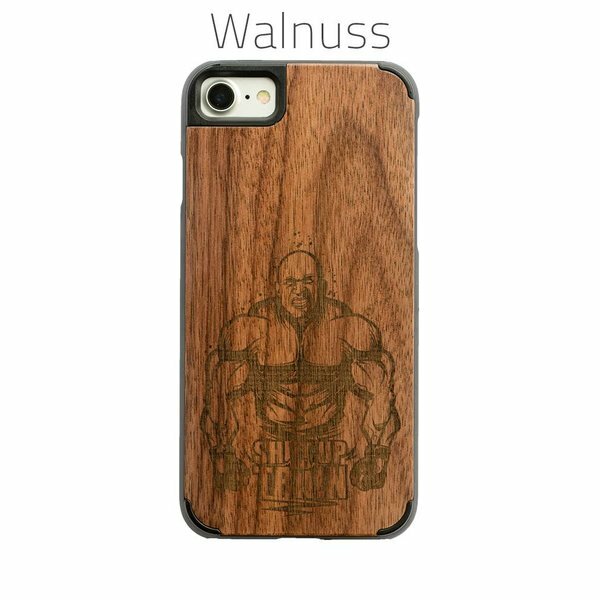 So you can be sure, that your wooden phone case is unique. 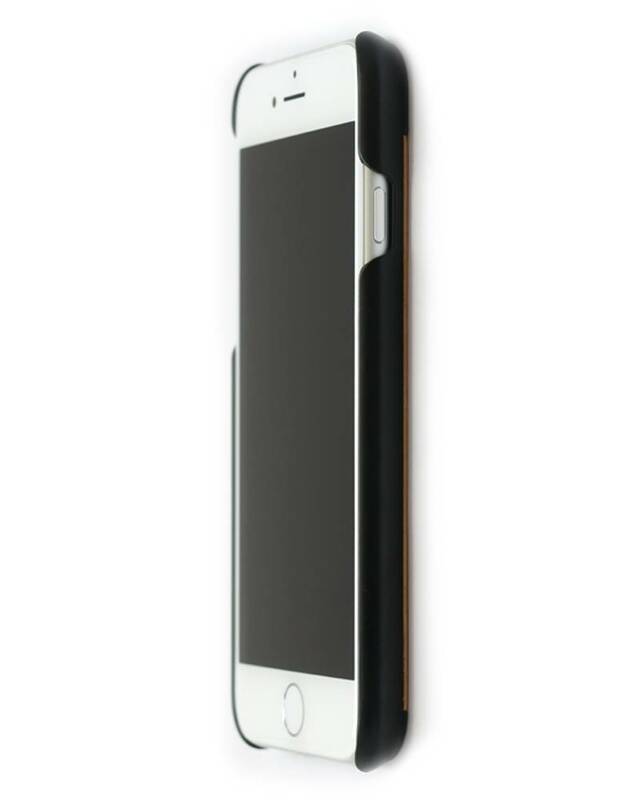 Edge protection by a frame made of polycarbonate. Our wooden phone case is refined with domestic timbers.